How Did The Beloved Chevy SS Become A Total Car Flop?! 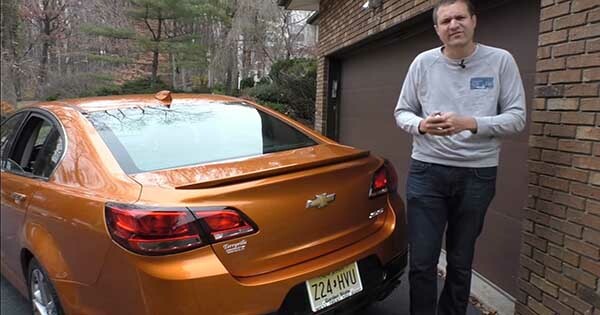 Home CARS How Did The Beloved Chevy SS Become A Total Failure? How Did The Beloved Chevy SS Become A Total Failure? As gearheads, we definitely possess a unique combination of needs. We are in the minority when it comes to the aspects we want in a car that we buy. The Chevrolet SS was a car that Chevy built in order to please this fan base. The idea was to deliver a performance sedan able to be functional both as a grocery getter and a performance vehicle suitable for high-performance vehicle enthusiasts. Unfortunately this Chevy was a total car flop. 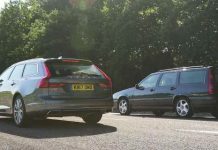 Even though the car managed to please everybody both casual car drivers and car enthusiasts, it was a car flop. 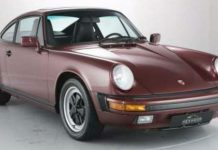 The car is a RWD offered with a six-speed manual transmission. It’s powered by a 415HP 6.2L V8 which rumbles like a muscle car engine. It also features all kinds of stuff, from automatic parallel parking feature to ventilated and heated leather seats. On top of this, the car is fun to drive. Sounds perfect, right? So, why this vehicle failed? One reason is that the car too expensive. It’s priced at $50,000 and could not compete with the more popular Dodge Charger. Other reason is that the car had a poor promotion. 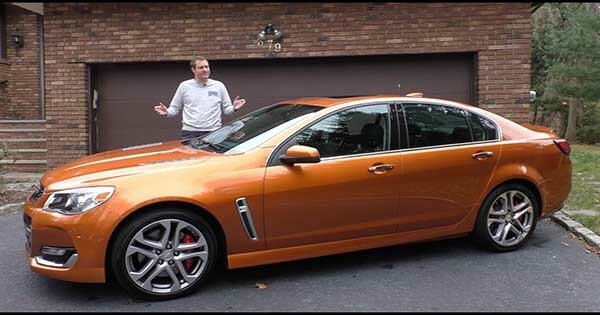 Maybe you did not purchased a Chevy SS because you have never heard about it? Or maybe you forgot about it. The poor marketing didn’t help the Chevy SS to carve out its identity. Now, the Chevy SS was definitely a flop on the market. However, it’s definitely no flop regarding equipment and driving experience. Maybe this car will be more popular in the future and people will buy it through the used market. Finally, read this review on the Chevy SS Sedan! Previous articleDriver Tricks The Tesla Autopilot Safety System With An Orange! Next articleCamaro Fails Within 10 Minutes Of New Owner Driving It! This Cigar Chest With High Tech Mechanics Is Worth $1 Million! 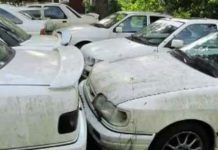 Graveyard With Abandoned Ford Sierra RS Cosworth! 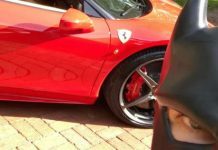 Batdad’s Reaction To Buying An Awesome Ferrari With Bitcoins! 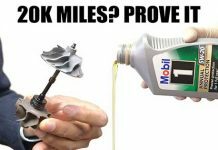 Can Engine Oil Last 20,000 Miles? Can This Be Proven? Mercedes Smart vs Mercedes S Class – Direct Crash Test!